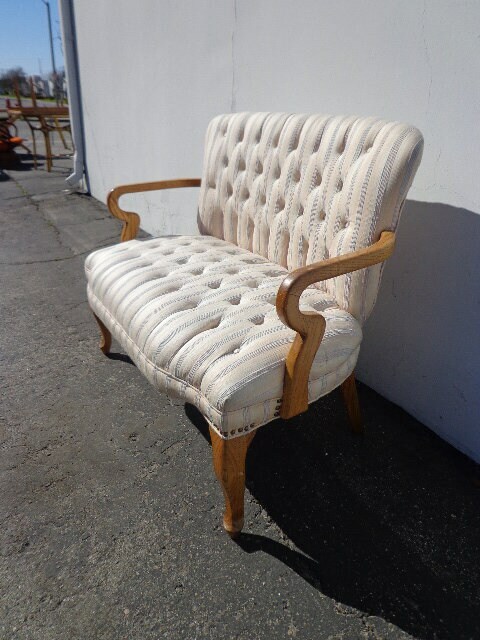 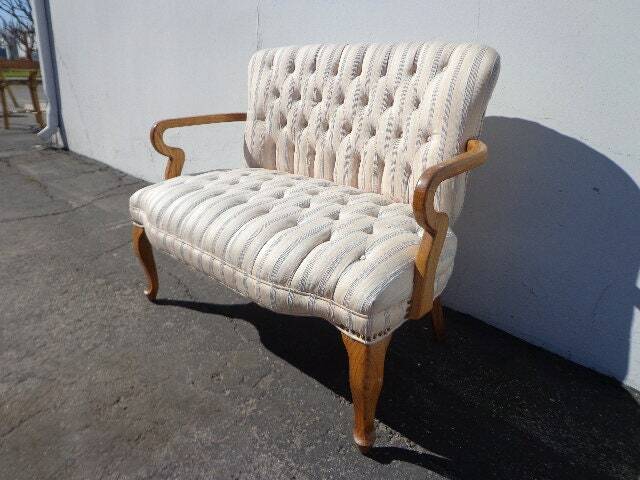 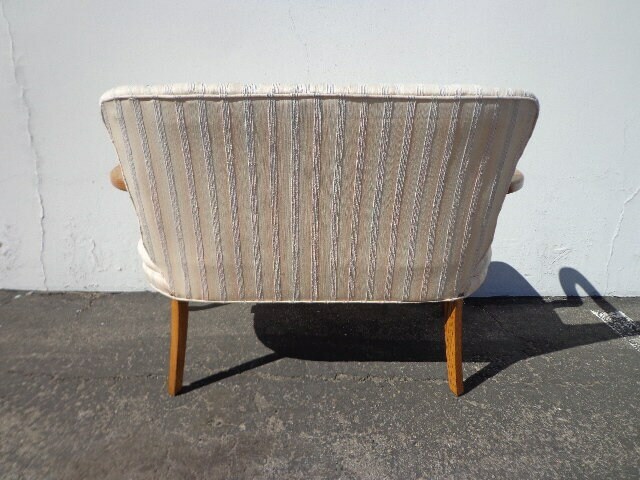 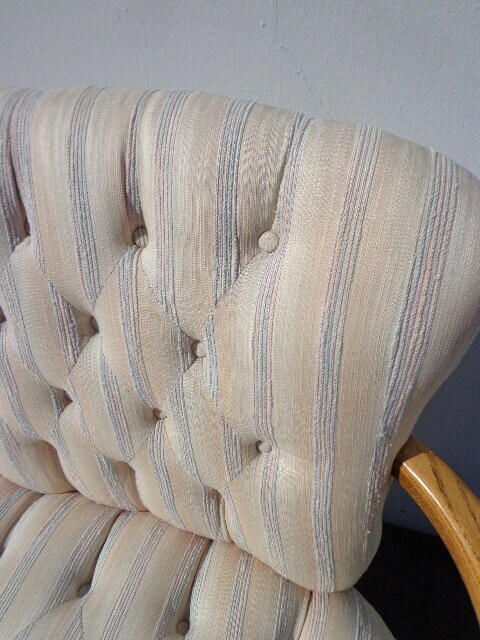 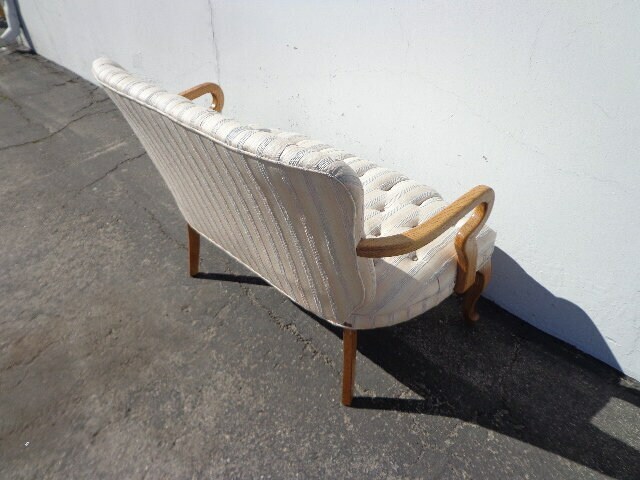 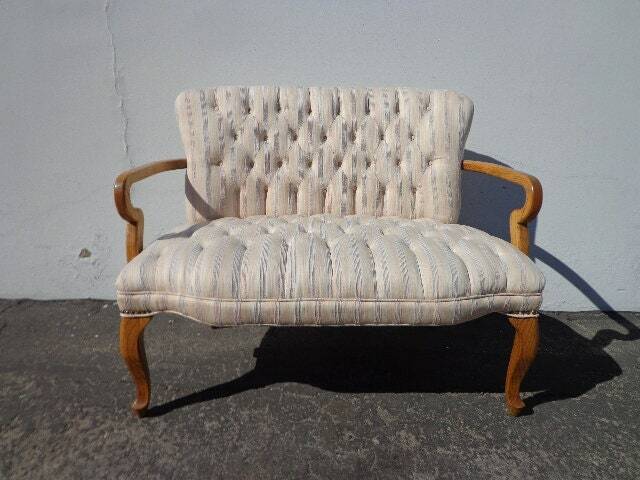 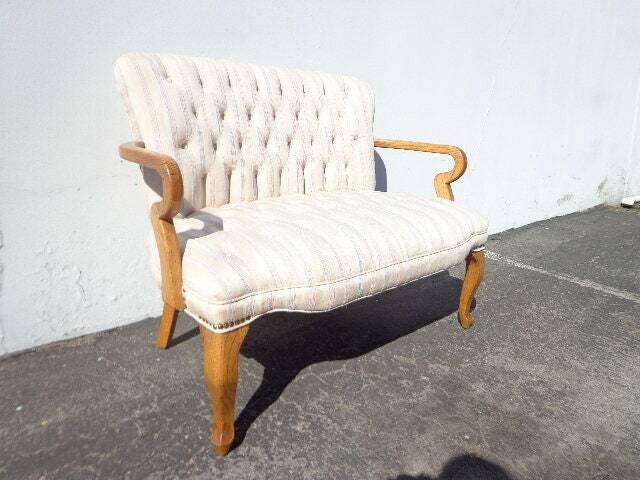 Pretty vintage gorgeous Hollywood Regency / French Provincial boudoir bench / settee. 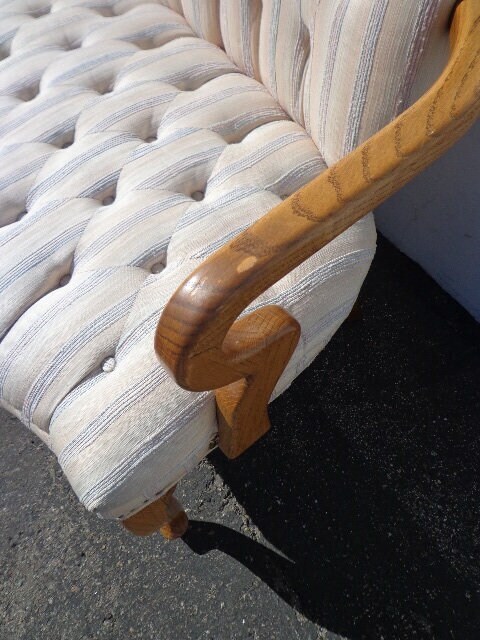 Overall good vintage condition. 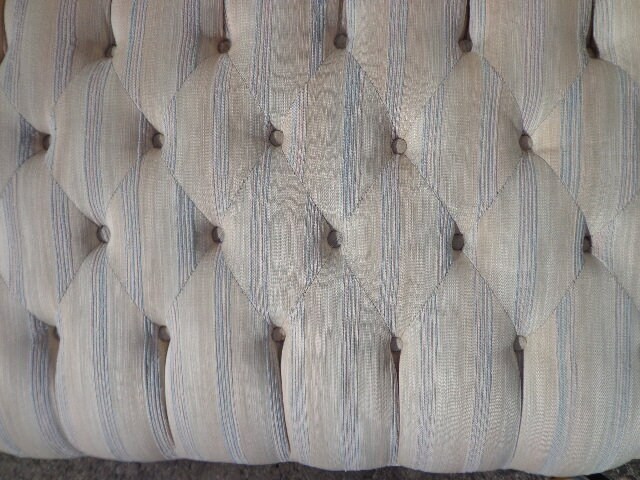 Shows some wear from age/use. 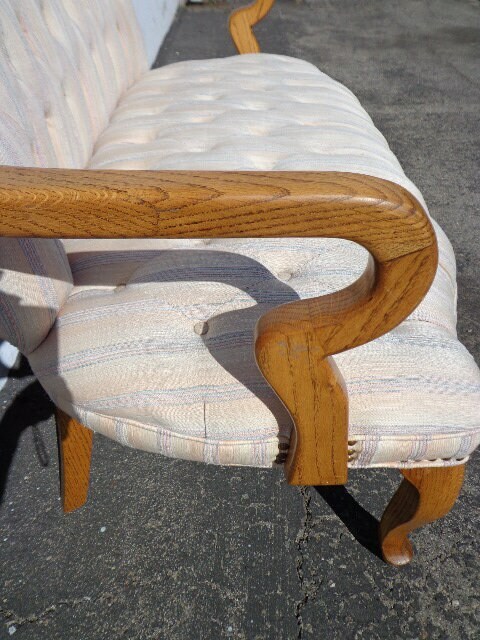 Solid and sturdy.